West Africa produces 70 percent of the world’s cacao seeds, predominantly in Cote d'Ivoire and Ghana. Indonesia is the third largest producer outside of Africa, and other countries that grow the seed include Nigeria, Cameroon, Brazil, Ecuador, and Malaysia. According to NOAA Climate.gov, cacao trees can only grow in climates that contain “fairly uniform temperatures, high humidity, abundant rain, nitrogen-rich soil, and protection from wind,” which is why the seeds flourish in rainforests. 90 percent of the world’s cacao is produced by small farms, and many of these farmers do not have access to the best resources and production practices to protect their farms for future harvesting seasons. This leads the farmers to cut down the rainforests to make more room for cultivation in order to keep up with the market's increasing demand for cocoa. However, the deforestation contributes even more to the risk of the climate change that will inhibit cultivation as cutting down trees removes moisture from the air and drains the soil of its nutrients. If the trend continues, the only options left to preserve cacao will be to destroy even more wildlife habitats or genetically develop a seed that can survive adverse conditions. Many of the world’s top chocolate producers have already committed to developing a more sustainable supply chain through efforts such as the Cocoa & Forests Initiative that fights deforestation in the cacao sector. 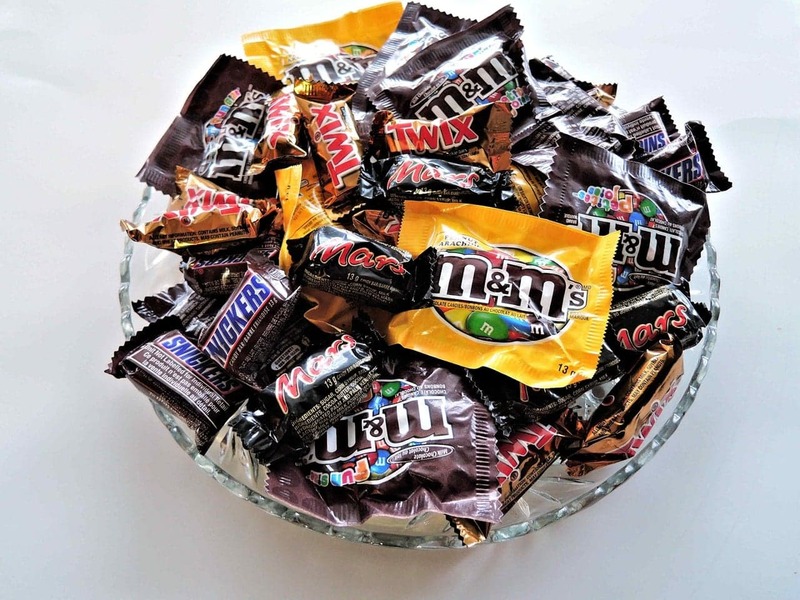 Industry giants such as Mars Wrigley Confectionery (US), Ferrero Group (Italy), Mondelez International (USA), Lindt & Sprüngli Group (Switzerland), Hershey Co (US), Nestlé SA (Switzerland), General Mills (US), Godiva Chocolatier (Belgium), Barry Callebaut (Switzerland), Olam International (Singapore), and many others have signed the agreement to not source cacao from the national parks and reserves of exporting countries.